While David Ferrer beat Italian Fabio Fognini 6-2, 6-3, Sara Errani scored a 7-6 (7/2), 6-1 win in the women's final over Slovakian sixth seed Anna Karolina Schmiedlova. 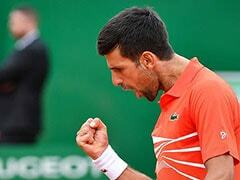 Spanish world number nine David Ferrer stormed to the ATP Rio Open title on Sunday, battering Italian Fabio Fognini 6-2, 6-3 in a one-sided final. 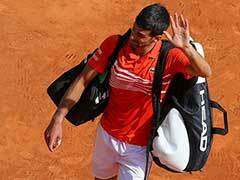 Fognini, ranked 28 in the world, had edged out titleholder and clay king Rafael Nadal in his semi-final 24 hours earlier but had no answer to Ferrer as the second seed sped past him in one hour and 23 minutes. 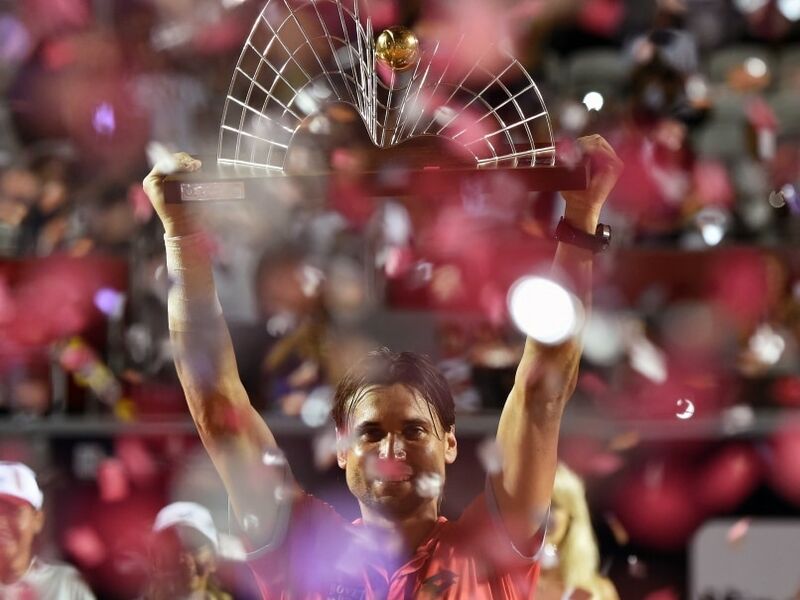 Ferrer added his second title of the season after Doha last month to keep the Rio crown in Spanish hands after Nadal's success in the inaugural event last year. "It's been a very special week for me," said Ferrer after taking his series with Fognini, the Australian Open doubles champion, to a perfect 8-0. 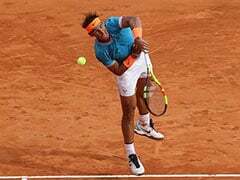 Ferrer and Nadal had joined Brazil's now-retired former world number one Gustavo Kuerten at the Sambadrome during last week's carnival festivities before getting down to the serious stuff of swapping their samba shoes for finding their claycourt rhythm in humid conditions. "I promise next year I will learn how to dance samba," Ferrer joked as he addressed the crowd at the swish Jockey Club in downtown Rio, bringing the curtain down on the $1.5 million event. Earlier, Italian top seed Sara Errani scored a 7-6 (7/2), 6-1 win in the women's final over Slovakian sixth seed Anna Karolina Schmiedlova. The win moves Errani up to the fringes of the top 10 -- she will Monday rise from 16th to 12th in the new rankings. "It is always special to play here -- I love playing on clay," said Errani. "I'll be back here I hope for the Olympics (next year) but it's a pity they won't be on clay," said Errani, noting the Olympic tournament will be a hardcourt event falling shortly before the US Open.